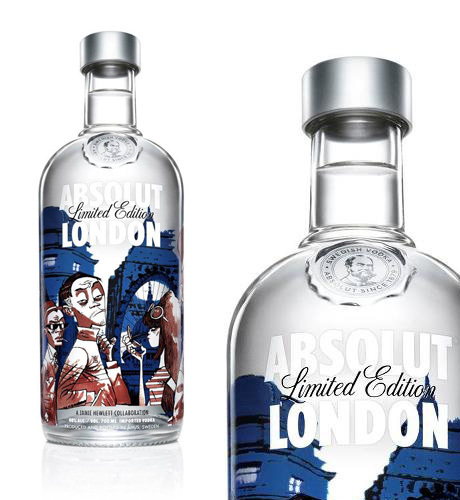 Absolut have enlisted the artistic skills of Jamie Hewlett in collaboration for their newest bottle, Absolut London. You don’t need to be in London to do this, all you need to do is take the perfect image that illustrates one of the above concepts. 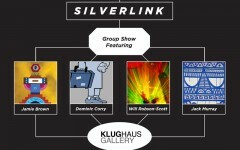 Check out the entries already on the ABSOLUT LONDON Facebook tab. Competition is open to UK residents only. Full Terms & Conditions apply.